Towards the end of January 2018, Instagram announced proposed changes in their API and planned to phase out its older platform API over the next two years with the first changes going into effect July 31, 2018. Hookit had checkpoints in place for this and was working on building the infrastructure needed to ensure that these proposed changes will not affect the data provided to our customers. On April 4th, 2018, Instagram shut down its platform API effective immediately without any warning to its partners and developers. 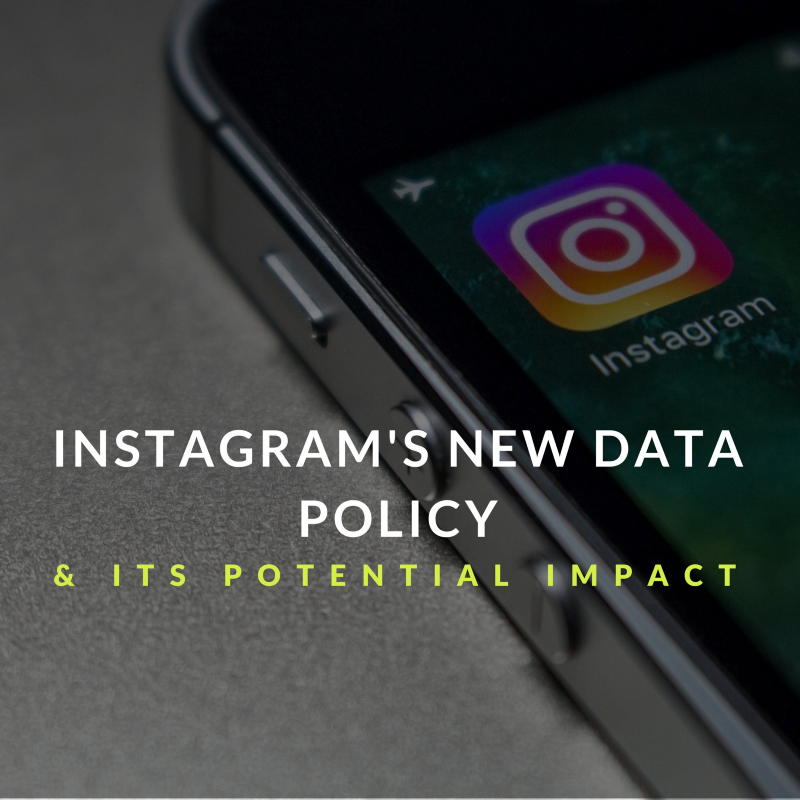 This sudden and immediate change has created a significant gap in the Instagram data that any third-party platform can gather. Sponsorships are a crowded market and proving value is hard, but an absolute necessity to compete in the marketplace moving forward. Of all the social media platforms last year, Instagram accounted for the majority of the value that properties drove for their sponsoring brands, cumulatively over $13B. With these changes, the sports industry will need to take steps to ensure a large portion of their sponsorship value doesn’t go unmeasured. What is the effect of this change? Be prepared. Get the Hookit whitepaper detailing the steps you can take to avoid a loss of data here. Authenticating your Instagram account is key. Until now, the Instagram API provided access to all public accounts — be it individual or business. But with the new Instagram Graph API, businesses will be able to access Instagram data only if they have an authenticated account. In short, any social media reporting platforms will not have any data from accounts that are not authenticated. Fortunately, Hookit has already started working on the Instagram Graph API and will be able to provide expanded data insights from Instagram- but only if your Instagram account is authenticated with us. Therefore, the most important and crucial step to prevent any loss of your Instagram analytics is to authenticate your Instagram account with your spontech platform today. We believe and support the responsible use of data while also ensuring that data is available to empower your sponsorship decisions. By authenticating your accounts, you can also prevent potential misuse of your business data by unverified third party sources and continue to gain sponsorship intelligence from trusted platforms such as Hookit. We’ve got a step-by-step breakdown of how you can ensure that you’re getting the full impact of your sponsorships. Download it here.